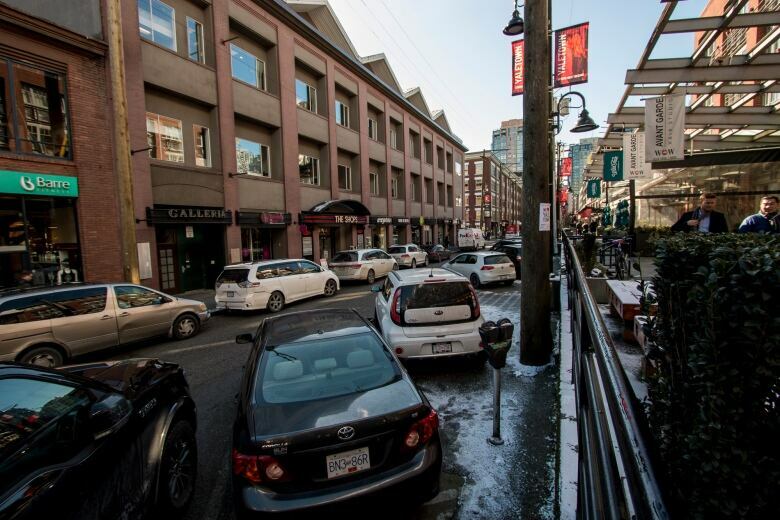 The City of Vancouver and business owners in Yaletown have reached a truce on a plan to eliminate parking spaces to allow fire trucks to access the neighbourhood's narrow streets. 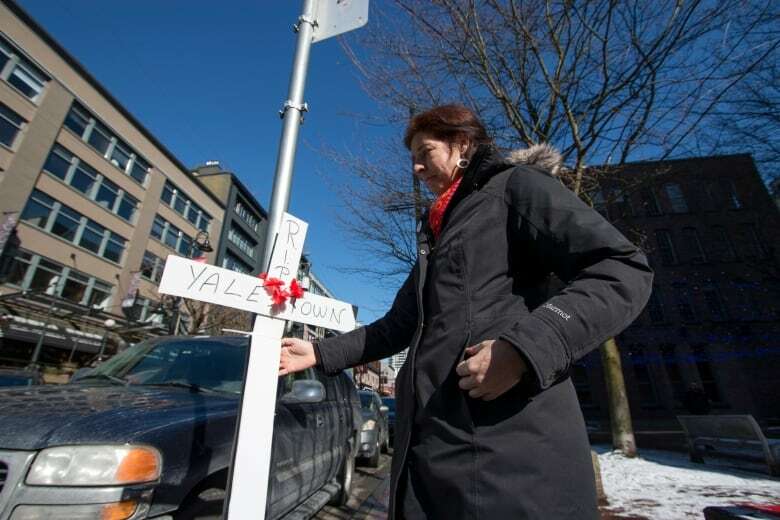 The City of Vancouver and business owners in Yaletown have reached a truce on a plan to eliminate parking spaces from the neighbourhood's narrow streets. In a statement issued Tuesday, the city said it will keep angled parking on Mainland and Hamilton Streets and remove parallel parking. The design, it said, will leave behind 117 parking spaces. "We heard concerns from businesses and residents about the proposed designs we put forward in January 2018 and have been working with the Yaletown BIA and business community to explore alternate options," said Lon LaClaire, the director of transportation. The original plan called for all angled parking to be removed from Hamilton Street and Mainland Street and to be replaced with as much parallel parking as possible. It was designed after Vancouver Fire Rescue officials found its trucks and other equipment couldn't access some of the narrow heritage streets, and that the neighbourhood was seeing an increase in density and emergency calls. The proposal to scrap angled parking drew outrage from business owners, who claimed the move would hurt their bottom line significantly. Protest events were held, including one where white crosses were hung on parking metres in the neighbourhood's angled parking spots. The Yaletown Business Improvement Association (BIA) is applauding the city's move, which came after consultation with local business owners. O'Shea said the new design allows the neighbourhood to retain existing spots and the opportunity to create new ones. Yaletown is the only neighbourhood in the entire city where dumpsters are allowed to be on the streets instead of in alleys, which O'Shea said the city is now re-examining. "Now the city has agreed to work with us to start relocating or even removing those dumpsters and create on-street parking instead." 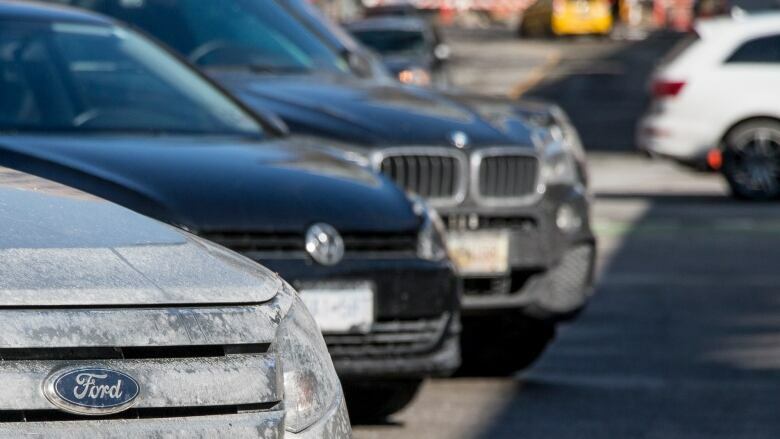 Approximately 100 parking spots will still be eliminated under the new design, but O'Shea said the city has agreed to look at installing more street parking in the areas around the narrow Yaletown streets. The City of Vancouver says it will transition to the new parking design in April and continue for a year before re-evaluating it.